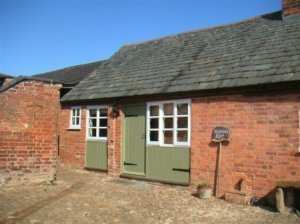 Craig and Nicola Langton warmly welcome you to a stay at Shepherd's Rest, a self catering cottage, set on a working sheep farm in Burton Overy, a conservation village, in the beautiful south Leicestershire countryside. 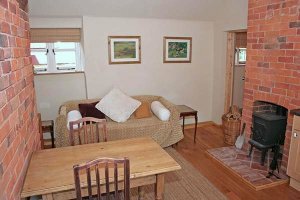 This one bedroomed cosy retreat, adjoining the main 17th century farmhouse, has been newly converted for 2006 and retains many of its original period features. It has been awarded 4 stars by the English Tourist board. Shepherd's Rest is a great place to stay if you are a walker, conservationist, ornithologist or someone who just loves the countryside. XHTML 1.0 validated. WCAG compliant. Page generated in 0.0695 seconds.